My firm opened in May 1997. I, Brent D. Ratchford, am the sole Proprietor/owner of the firm. My firm is located in Gastonia, NC, where I was born and raised. 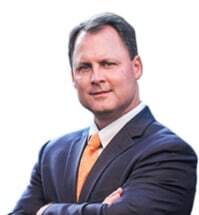 Based in Gastonia, North Carolina, The Law Firm of Brent D. Ratchford also serves clients in Bessemer City, throughout Gaston County and beyond.